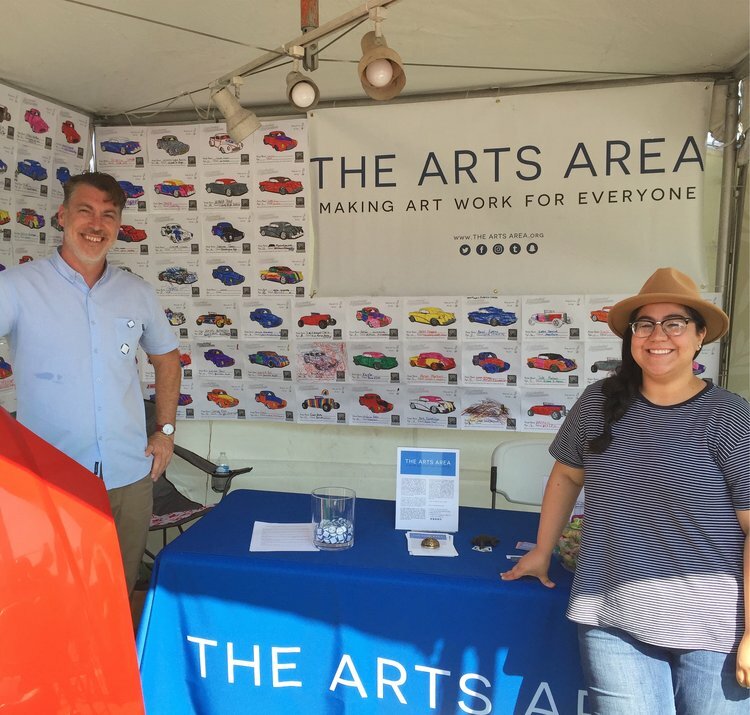 Join the arts and culture directory for artists, performers, organizations, academic institutions, arts advocates, and creative industry businesses of the Inland Empire of Southern California. Build your network, find resources, learn a skill, promote an event, and market your business. Sign up for free. Customize your profile with your logo, photos, event information, promotional deals, website and social media links. List and map multiple locations and contacts. You have full control to make each contact or location private or public on the directory and map. 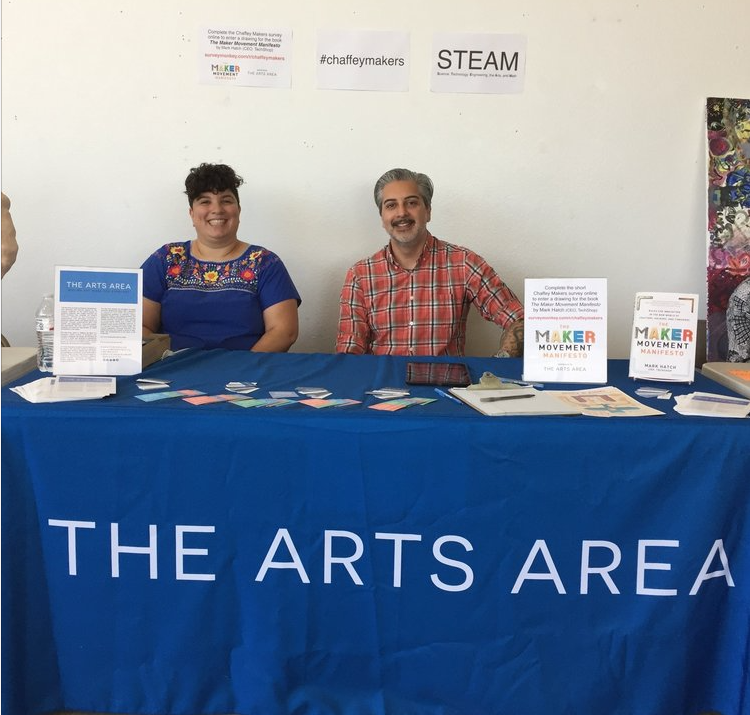 Strengthen and broaden our local arts community with professional development and arts education programs aligned with the needs and aspirations of students, artists, arts and cultural institutions, and creative industry businesses. Sign up to let us know your interests and receive notification of upcoming classes and workshops. Participate in a regional economic center promoting innovation, creativity, and entrepreneurship in all stages of production, exhibition, marketing, and sale of locally produced cultural, artistic, and design goods. Together we amplify our individual efforts and build viable economic opportunities to strengthen and expand the local creative economy. What are you making? Let us know about your creative work. Build collaborative community partnerships that share your mission to develop and support the arts. We look forward to partnering with you in making art work for everyone. We're just getting started. We hope you'll join us.